Tony Romo is attempting to qualify for the U.S. Open. The retired Dallas Cowboys quarterback takes the first step Monday by playing an 18-hole local qualifier at Split Rail Links & Golf Club in Aledo, Texas, which is about 30 minutes west of Fort Worth. ESPN Cowboys reporter Todd Archer is at the course and will provide updates throughout the day from Romo's round. 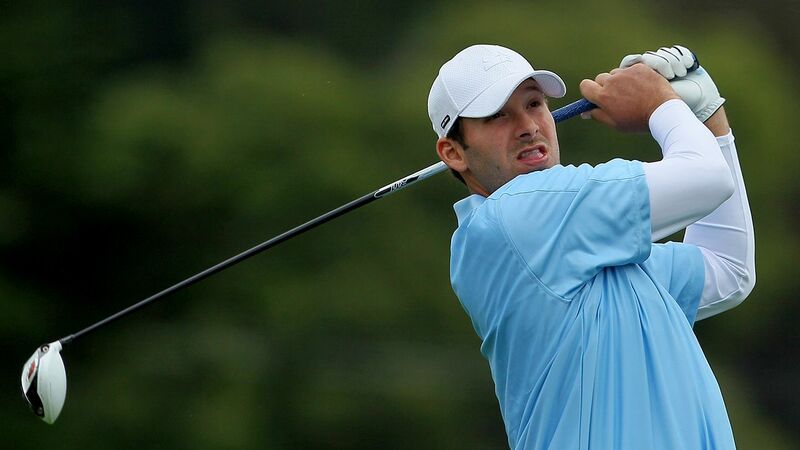 Tony Romo on the driving range before his U.S. Open qualifier at Split Rail Links & Golf Club. If you look closely there is a No. 9 on his golf bag. Former Cowboys quarterback Tony Romo getting ready for his U.S. Open local qualifier at Split Rail Links & Golf Club in Aledo, Texas.